This Sunday: Great Northern Makers Market ft. Christmas gifts, street food & gin. Kick off your Christmas shopping this weekend at the independent traders Makers Market at the Great Northern. After launching at the start of October, the monthly Great Northern Makers Market takes over the plaza outside the historic goods warehouse showcasing the best in art, crafts, gourmet food and drink – and much more – on the first Sunday of the month. From gifts for the hip home to vintage design, highlights include retro art from No 71 Legend Rooms, framed festive gifts from Devil Design, and Cocoband innovative hairwear. 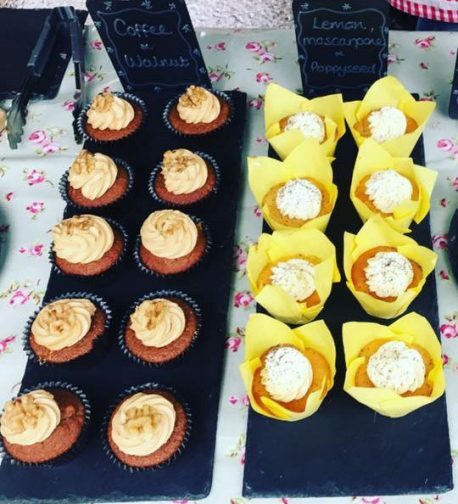 The pick of the food crop includes chilli sauce kings Daddy Cools, Cheshire’s Bibble Bakes and the Manchester Cheesecake Company while live music comes courtesy of guitarist, Byron.